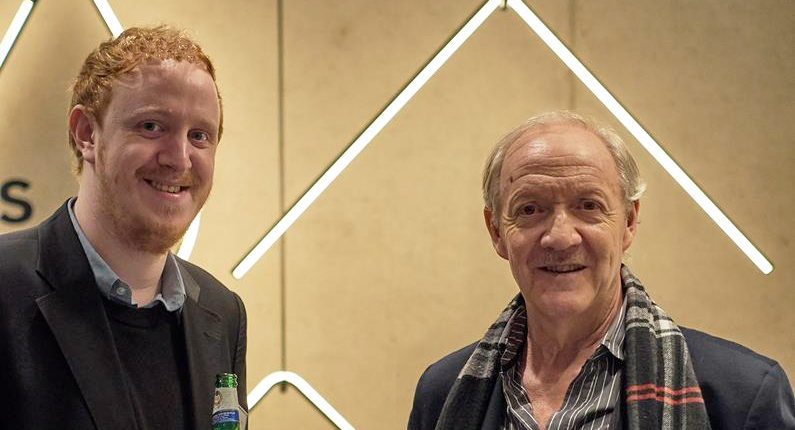 Having been named as a finalist on the shortlist in the ‘Individual House Architect of the Year’ category, Tim and Alan attended a finalists reception to celebrate the success all of those practices recognised for their efforts this year. 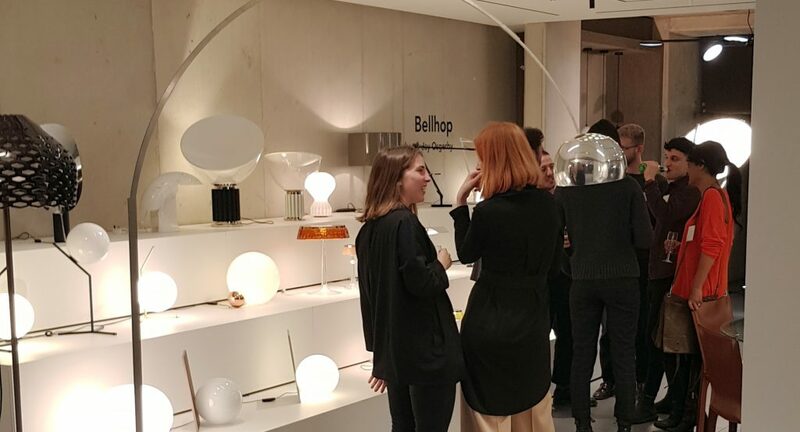 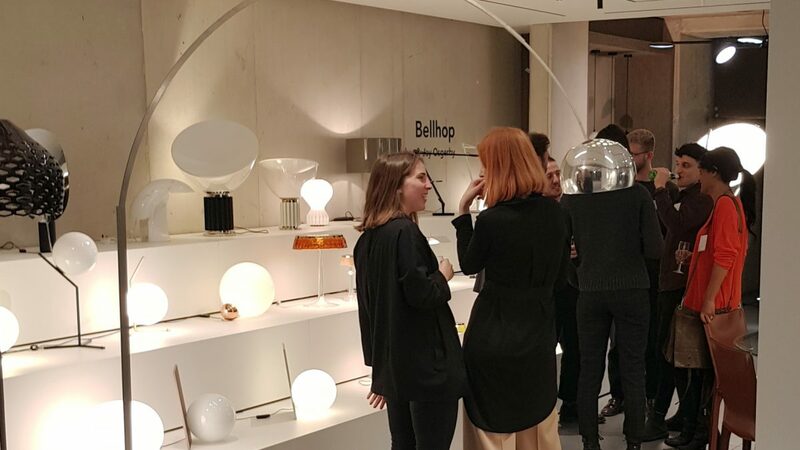 The event, held in the showroom of the lighting company, Atrium, brought together hundreds of architects from the shortlisted practices, ranging from young firms to established practices. The event provided an opportunity to network with other practices, and enjoy the hospitality provided by the host. 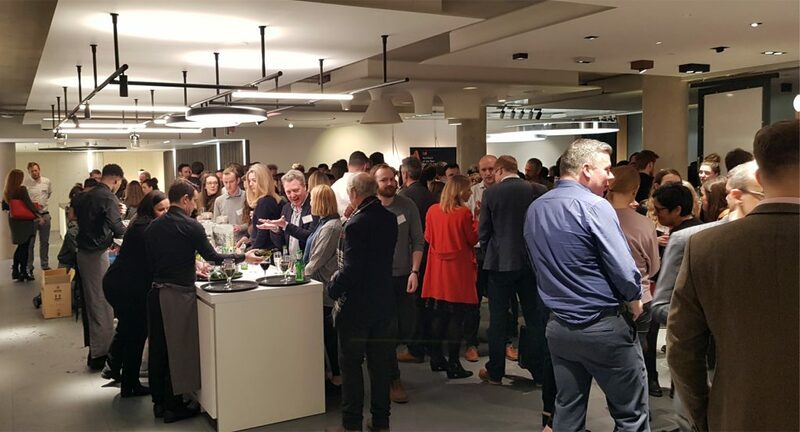 We are delighted to have been shortlisted for this prestigious award and are now looking forward to attending the awards presentation reception in May ! 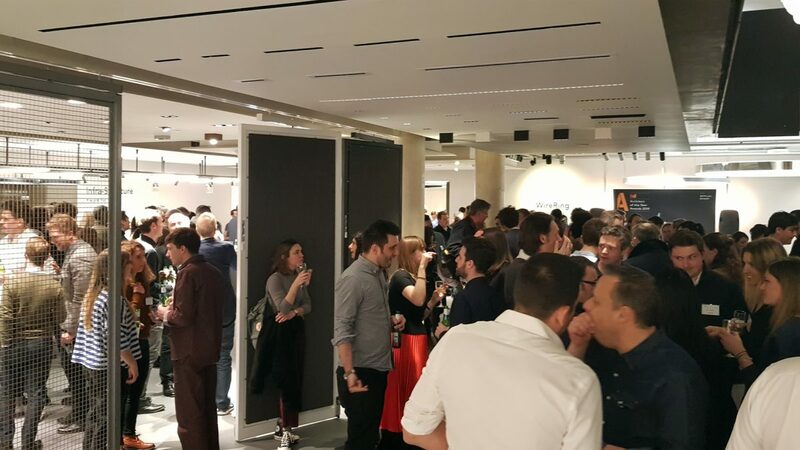 To read more about the event, follow this link to see the summary prepared by BD.